Besides Cabbage Patch Kids and stickers, I have never really collected anything. At least in my adult life I haven't...since I am not sure buying purses counts! Last year, I started buying owls here and there. But, recently I ran across an elephant that was my nana's. She collected them. So I felt inspired to pick up where she left off and started collecting them. 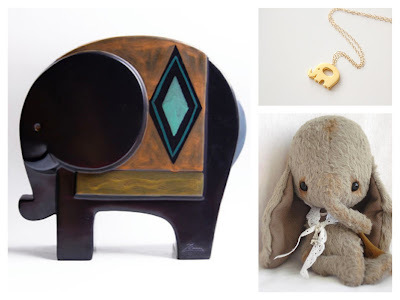 These are some I found on Etsy, everything from vintage art to a handmade stuffed animal. 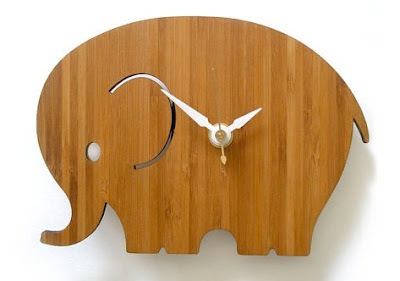 See the full list of elephants I found here.